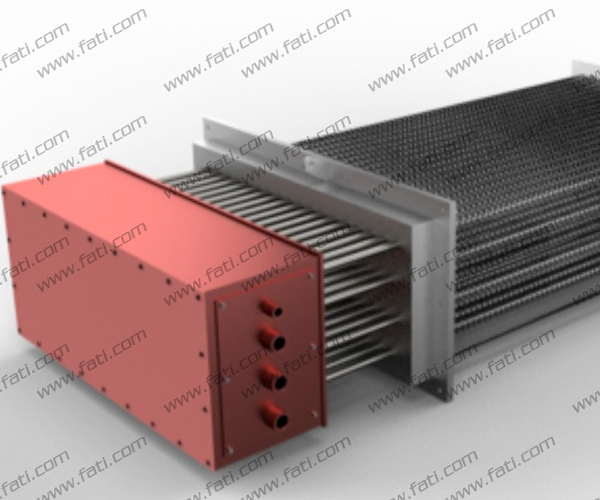 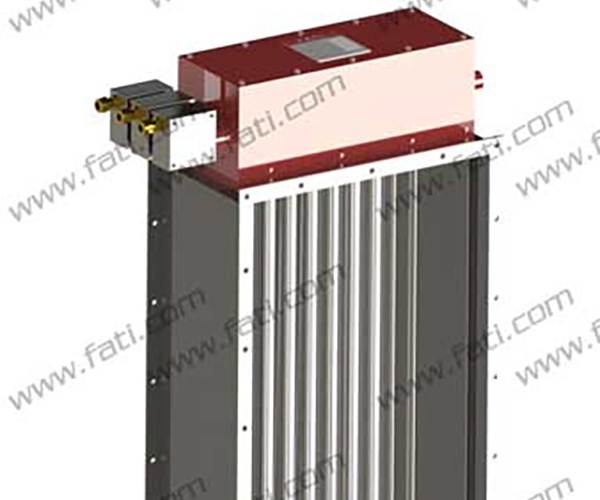 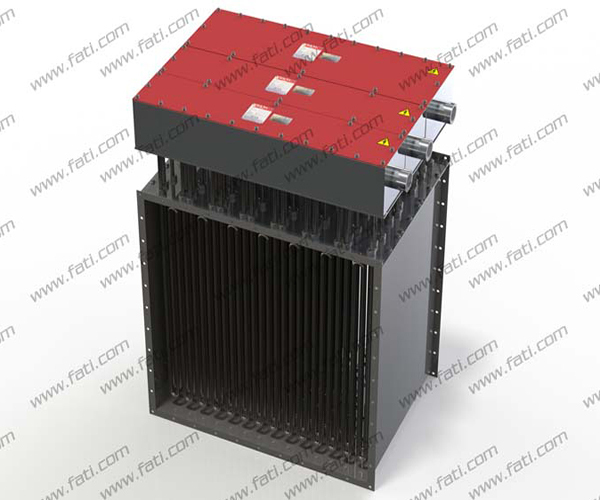 Flameproof electric duct heaters for heating air in safe zones, with a mechanical protection level of IP40, IP55, and IP65 are recommended for use in an infinite number of applications and industrial processes, to heat air or gas flows. 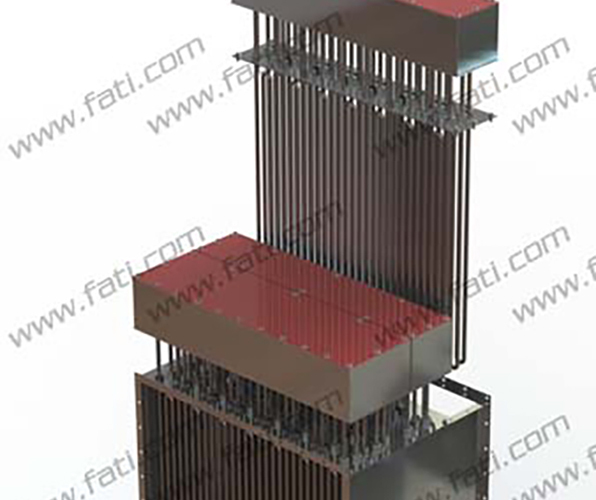 These products are designed by our technical department as requested or to the Client's technical specifications. 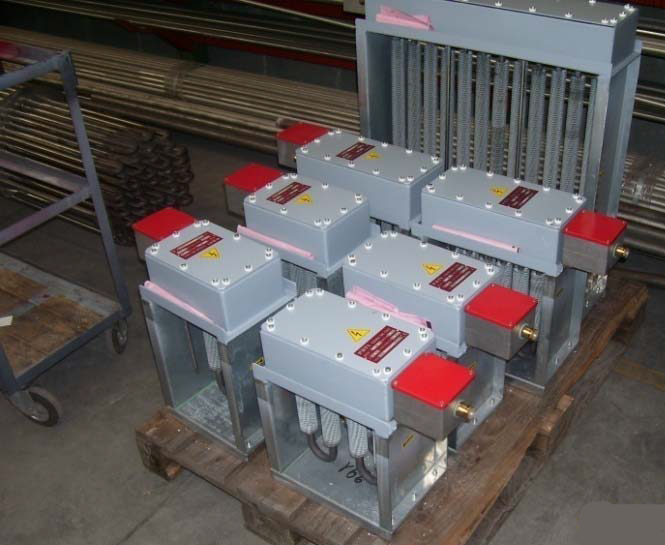 Specific dimensioning and thermodynamic checking software us used for designing, along with the experience gained over 60 years of production and business on the national and international markets. 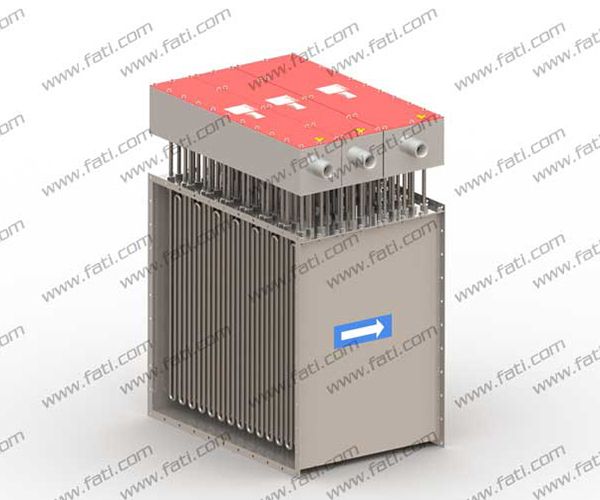 • Hot chambers, Desiccation plants, Packaging machines, Smoke damping systems, and air drying systems. 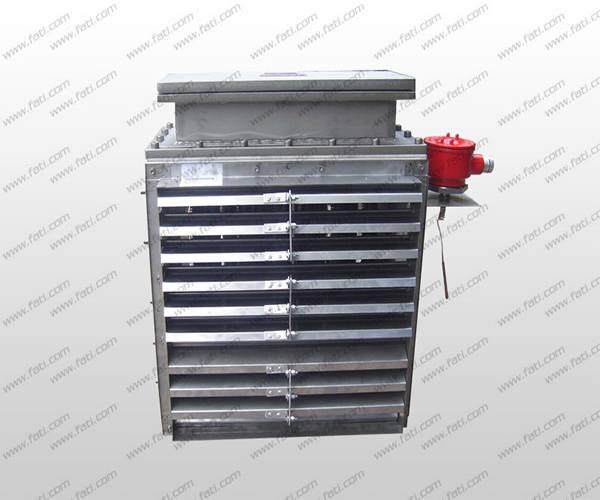 • Painting plants, pre-heating of ovens. 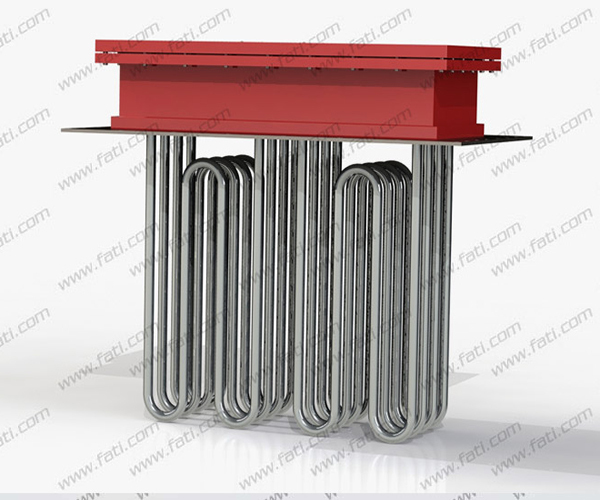 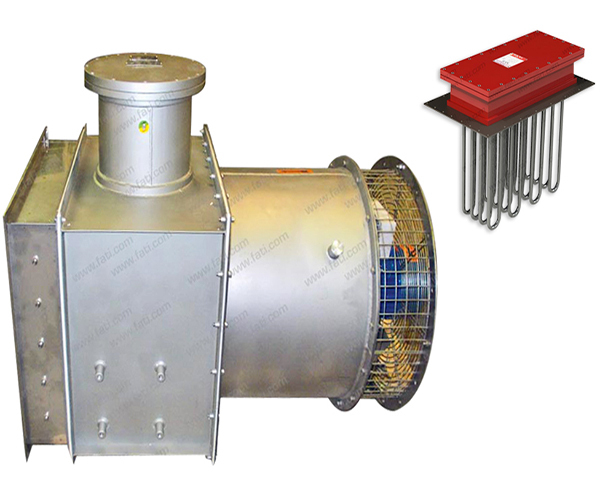 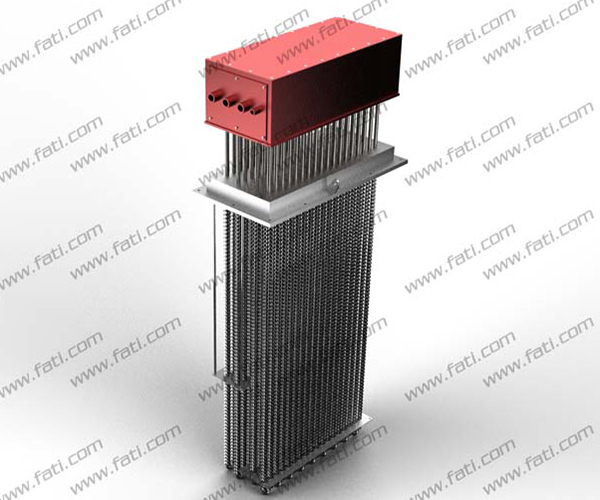 Flame-proof electrical Duct Heaters for hazardous areas Classification Ex “d” IIB or IIC and Ex”e”. 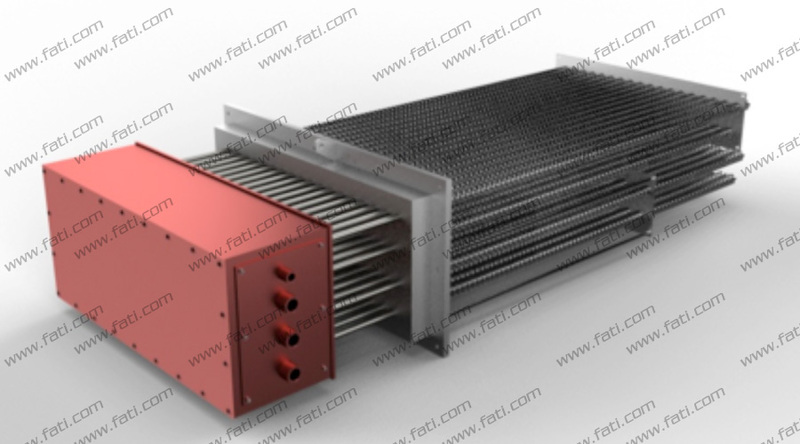 Flame-proof duct heaters are designed for mounting in hazardous areas with a temperature classifications up to T6,and zone definition 1 or 2 F.A.T.I. 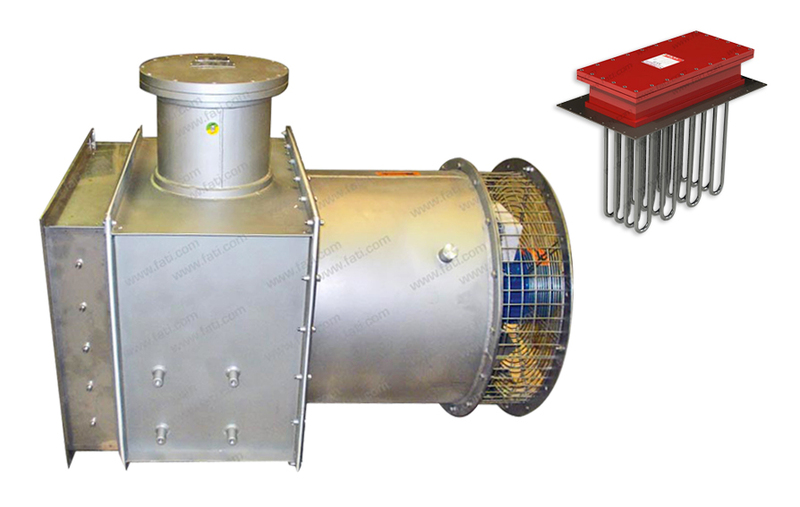 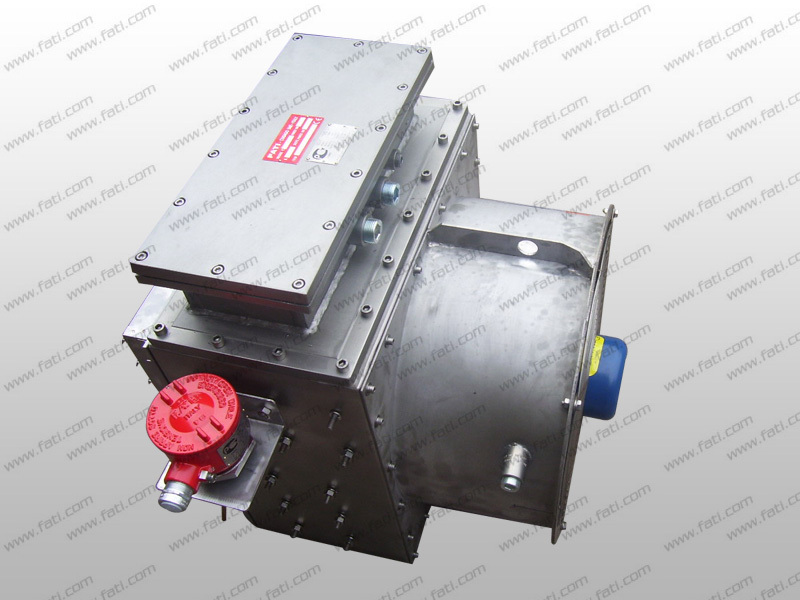 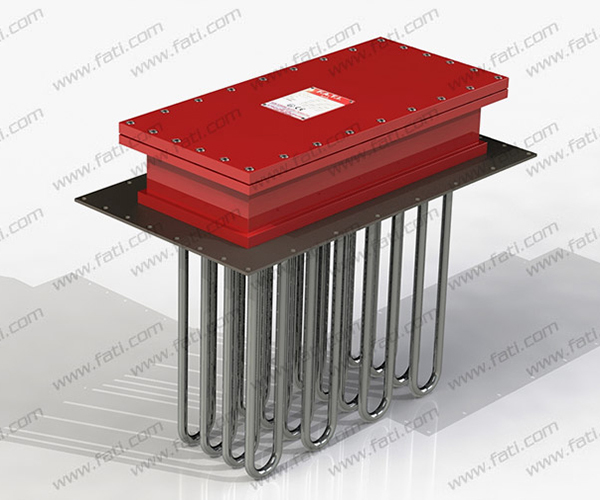 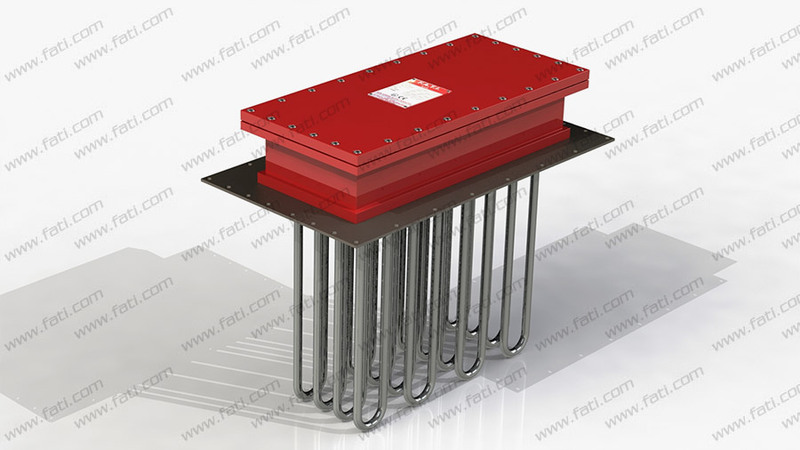 manufacturers to many applications, such as climate units, offshore, chemicals and petrol chemical installations, ship construction and process industry.